My daughter is now 4 and I have been planning on giving her bedroom a makeover for a while now. She has so many toys they were starting to take over in the room and I felt it just needed a bit more organising. 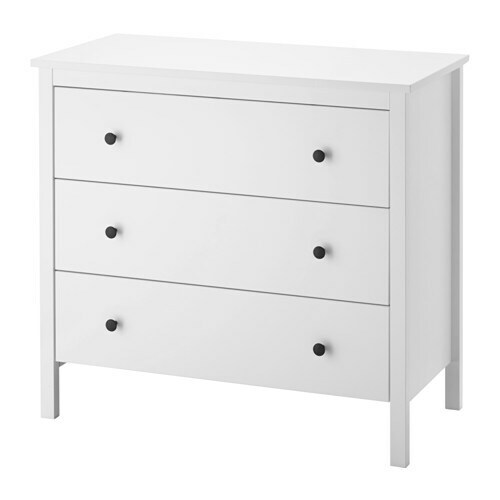 There are some fantastic ranges of furniture available the moment, I opted for some items from Ikea. They always seem to have a good range to choose from and of course are very reasonably priced too. 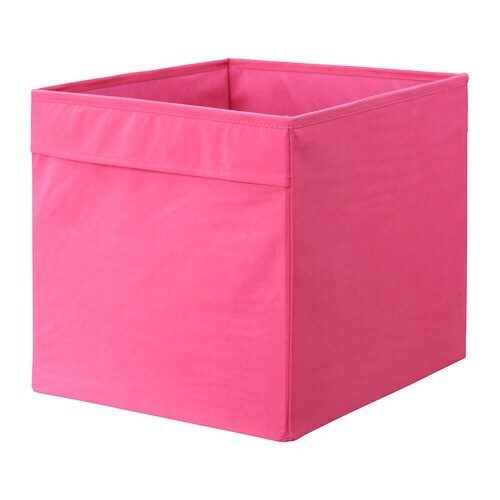 I opted for a large chest of drawers and one of those shelving units that you can put the coloured fabric boxes in (which is perfect for storing all her toys). Here are some before and after pictures………..
And here are some links on which pieces of furniture I chose…………. I’m really pleased with the result and hopefully it will make it easier for my daughter to be able to tidy her room……..
Hygge – What’s it all about?